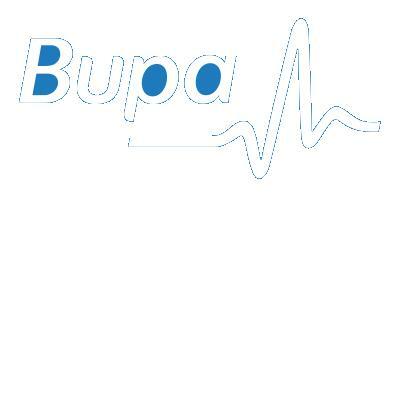 Bupa Care Homes (CFC Homes) has been fined £400,000 for the mismanagement of bedrails at one of its care homes after an investigation by a health and safety organisation. The Health and Safety Executive (HSE) found that the bedrails policy put in place by Beacon Edge Specialist Nursing Home in Penrith was not properly implemented. Furthermore, the HSE discovered that staff were not adequately trained in either correct bedrail use or the management of bedrail risk. Assessments of the bedrails were, therefore, not carried out to appropriate standards. Bupa Car Homes (CFC Homes) Limited pleaded guilty to breaching Section 3 (1) of the Health & Safety at Work Act of 1974 and Regulation 9 of the Provision and Use of Work Equipment Regulations of 1998 at Carlisle Magistrates’ Court. The case was then moved to Carlisle Crown Court from sentencing, where the company was fined £400,000 and told to pay court costs amounting to £15,206. Speaking after the hearing, Carol Forster, an inspector for the HSE who had been working on the case, said: “Bedrails are used to protect vulnerable people from falling out of bed but each patient should be assessed individually and appropriate measures taken to protect them from falls from bed. Staff working with bedrails must be appropriately trained in the use of bedrails and in the patient assessment process.